Do you know anyone suffering from rheumatoid arthritis, celiac, Hashimoto’s thyroiditis, colitis, Lupus or other autoimmune disorders? Autoimmune disease is the #1 cause of suffering in North American women. It is your own immune system that attacks and damages parts of your body. For example, in Hashimoto’s antibodies that are supposed to fight infection, attack and damage your thyroid instead, in celiac disease they attack your gut lining, in Rheumatoid arthritis it’s your joints, in MS it is the myelin sheath around your nerves, in lupus it could be your skin, kidneys and eyes and so on and so forth. There are hundreds of autoimmune disorders. If you have one autoimmune disorder you are likely to have a second. Symptoms can be vague and varied depending on which autoimmune disorder may be developing. 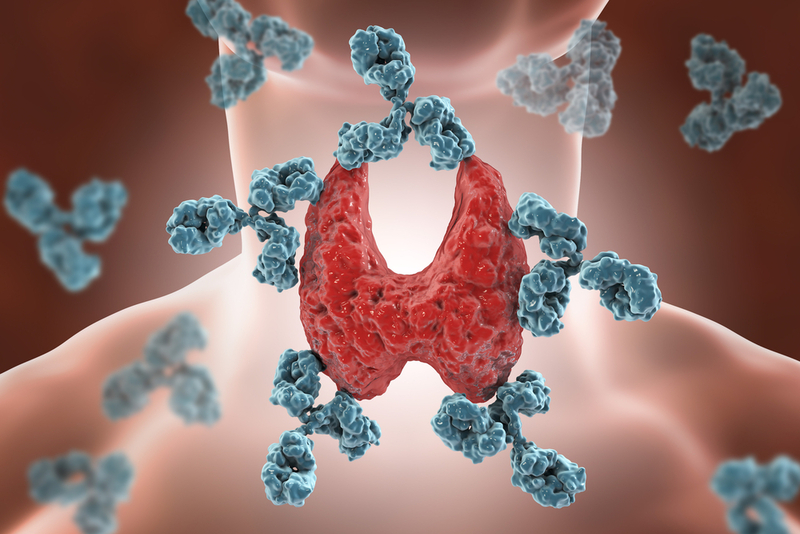 Fatigue, weight gain, feeling cold, brittle hair and nails, hair loss, muscle and joint aches, depression and memory lapse are common symptoms of Hashimoto’s thyroiditis, which is the most common cause of hypothyroidism in the United States. Joint pain and stiffness is common in rheumatoid arthritis. Weakness is common with multiple sclerosis. Since there are hundreds of autoimmune disorders, symptoms can be related to the organ that is affected such as the pancreas (insulin dependent diabetes), skin (vitiligo), gut (celiac) and many others. 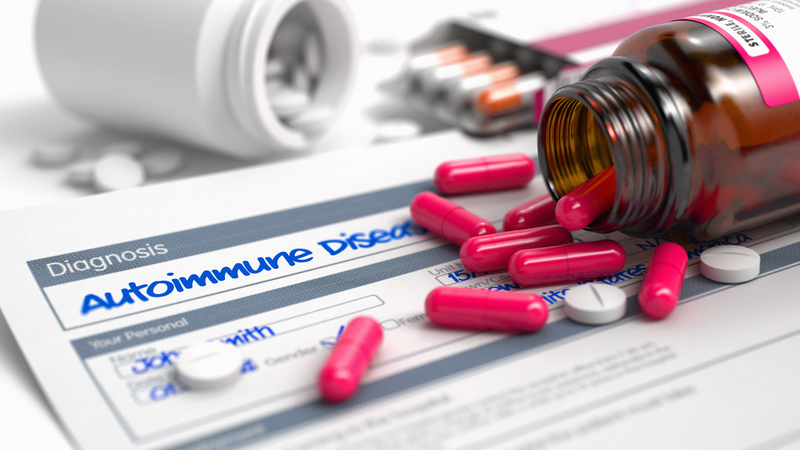 Autoimmune diseases typically develop over several years before they even become symptomatic. They can go unrecognized for years. People have vague symptoms and routine lab test may be normal because nobody tests for autoimmune disorders until symptoms are full blown. Once diagnosed, the patient will be offered steroids or immunosuppressant medications that essentially suppress the immune system, and this leads to potentially more significant problems like cancer down the road. The cost of these drugs are several thousands of dollars per month. There are functional medicine laboratories that may be more cost effective than going through insurance. They will test for a wider array of autoimmune disorders that could indicate diabetes, MS, autoimmune hepatitis, celiac disease, and antibodies that affect the brain, ovaries, pancreas, heart, testes and more. If you have one autoimmune disorder you are more likely to have another autoimmune disorder. The point is you will never know if you have anything if you don’t look for it. Symptoms in the beginning can be vague and if you treat early, you may not go on to have organ damage that becomes symptomatic. Eliminating medications that are autoimmune triggers.